For the first timers learning about industrial fans, this subject can prove to be one massive one. In general terms, these industrial blowers and fans are primarily known for providing an accommodating larger flow of air or just gas to multiple parts of the building or any other structures. This form of service is mainly achieved by just rotating various blades, which are otherwise connected to hub and shaft and driven primarily by turbine or motor. The primary flow rates of such mechanical fans will be ranging right from 200 cubic feet approximately to 2,000,000 cubic feet per minute. Sometimes, you might hear the term blower instead of machine fans, but the meaning is similar. Blower operates where the flow resistance is mainly on the downstream side of the said fan. The industrial fans happen to have multiple uses, which are undeniable, to be honest. 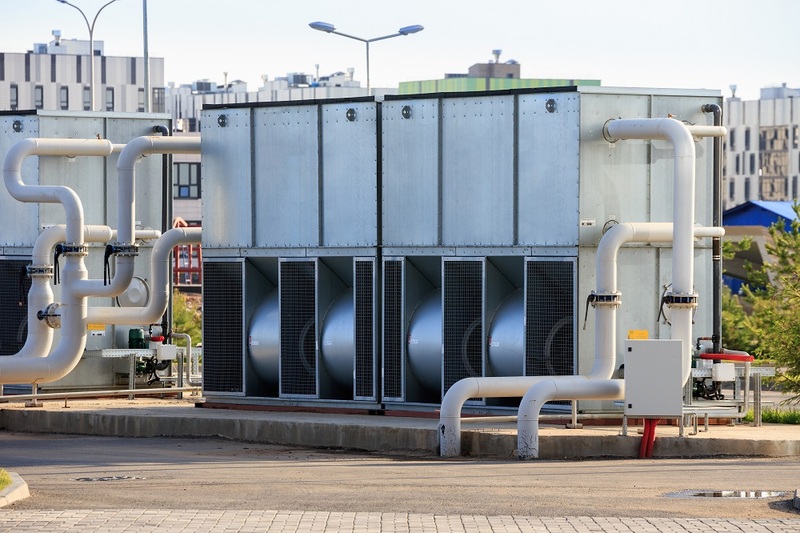 The continuous flow of gas or air that the industrial fans are able to generate will include ventilation, combustion, particulate transport, aeration, cooling, exhaustion, drying, and even air cleaning, just to name a few. The industries as served over here are pollution control, electrical power production, metal manufacturing, processing, mining, cement production, food processing, petrochemical, clean rooms and so much more. Whenever you are dealing with industrial fans, you have to be sure of the types that are available and widely used by the entire market. The two types over here are centrifugal fans and even the axial fans. Before you proceed any further and make a choice, learning about the options is important. This particular centrifugal design is primarily used with the centrifugal force as generated by just rotating the disk. Here, the blades are mounted at right angles to disk for impacting movement to air or gas and can also be used for increasing pressure. The proper assembly of disk, hub and blades is known to be a fan wheel and will include components associated with structural functions and aerodynamics. This fan wheel is mainly within scroll shaped fan housing, which will be resembling the shell of the current nautilus sea creature with a centralized hole. The gas of the centrifugal industrial fans inside a spinning fan is then thrown outside wheel to an outlet at largest diameter of the housing area. It helps in drawing some more air or gas right into wheel through the centralized hole. You can always head for the axial design of these machine-based fans, which uses axial forces for achieving movement of air or gas. It will be spinning central hub with the blades as extending radially from outer diameter. The fluid is then moved parallel to fan wheel’s shaft, or even the axis of rotation. The axial fan-based wheel is then contained within the shorter section of cylindrical ductwork, where the inlet and the outlet ducting of the industrial fans can be thoroughly connected. These fan types will have fan wheels with the diameters ranging within less than foot to over 30 feet. 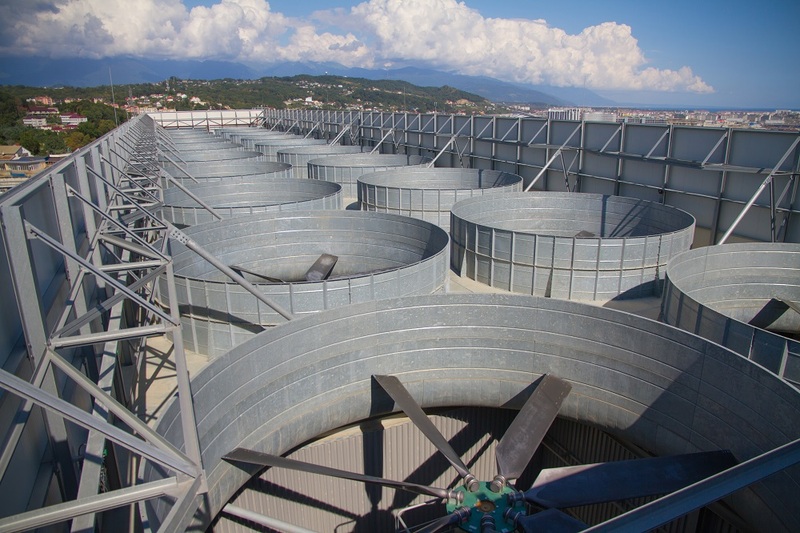 Here, the axial cooling tower fan might exceed 82 feet in the said diameter. In a generalized sense, the axial fans are well used where the principal requirements are for larger flow volume, and where the higher pressure and flow are required. Spending a fortune on the industrial fans becomes easy when you know the right steps to take in this regard. If you want to learn more, logging online and asking experts for help can prove to be a good service in this regard.